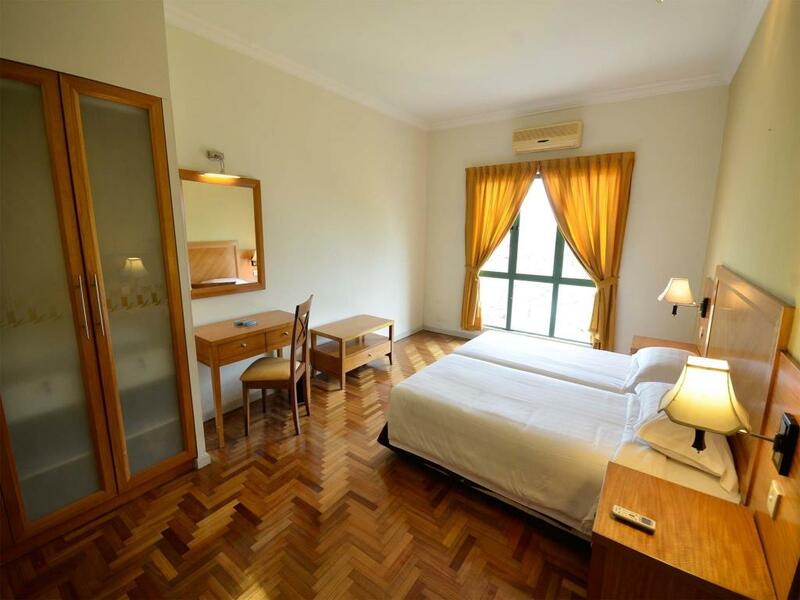 This laid-back resort in a commercial area is 5 km from Melaka Zoo & Night Safari and 11 km from Melaka Airport. Straightforward 1- to 3-bedroom apartments offer flat-screen TVs, living/dining rooms and kitchenettes, as well as balconies. Room service is available. Breakfast and parking are complimentary. 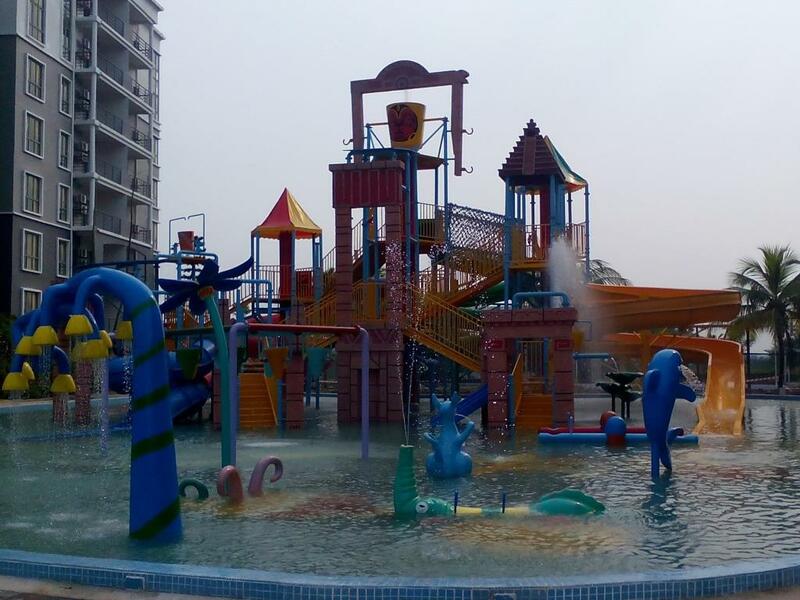 A water park features slides, fountains and a wave pool, plus a hot tub and a playground. Other amenities include an airy eatery, a cafe, and a maritime-themed restaurant in a sailing ship.